Now that 8,000 students across the 19 SSEP Mission 6 communities are fully immersed in microgravity experiment design, we thought that a re-post of the interview below would be helpful to reinforce an understanding of how to think about microgravity experiment design, and how the Student Spaceflight Experiments Program (SSEP) operates. It should also give students a sense that they are now very much a part of America’s and Canada’s Space Program. Please share with all Mission 6 student teams as you see fit. 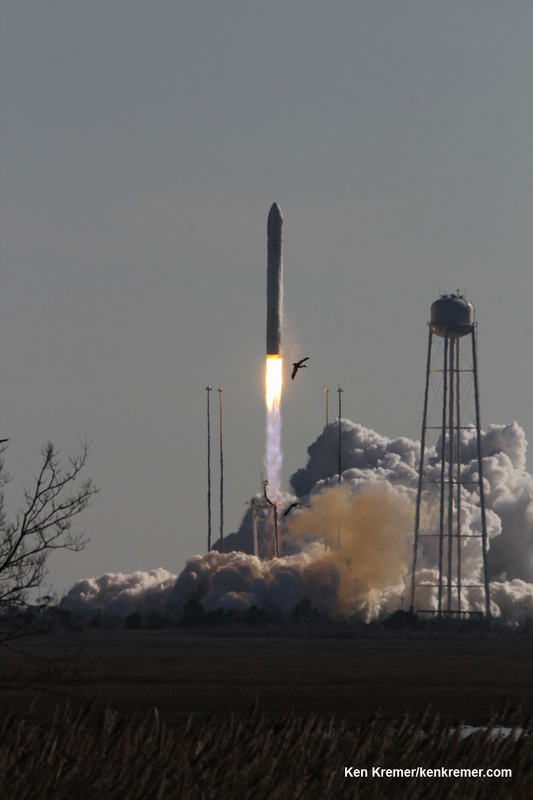 This interview was aired on NASA TV on January 9, 2014, during the launch of Orb-1 out of the Mid-Atlantic Regional Spaceport (MARS), Wallops Island, VA. Aboard the Cygnus spacecraft were the 23 SSEP experiments comprising the Mission 3b Falcon II payload and Mission 4 Orion payload.